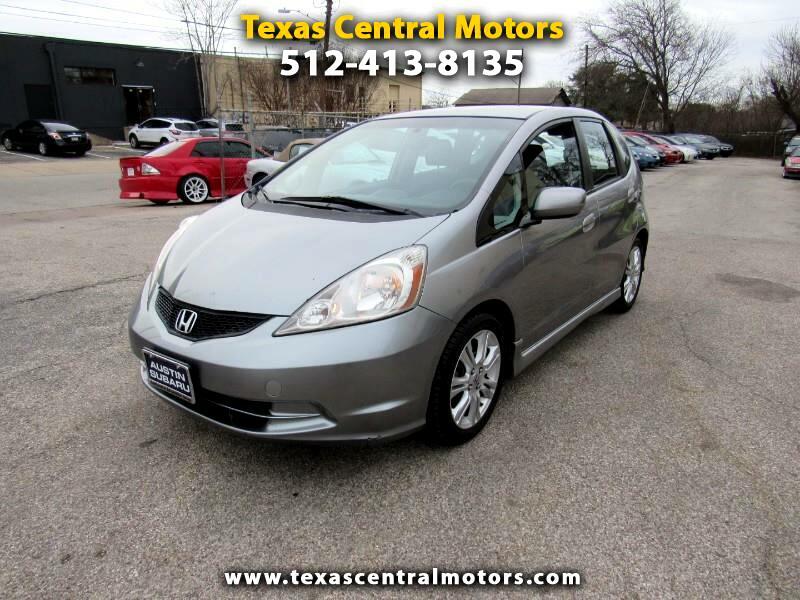 2009 Honda Fit Sport ready to go! Fully serviced and well maintained. Engine transmission in excellent shape. Runs and drives great. Body and interior in great condition. Complete with alloy wheels, am/fm stereo, cd player, ice cold A/C, power locks, windows, mirrors, tilt wheel steering, floor mats, alarm, ABS, dual air bags, 4 side air bags, cruise control and keyless entry. Please come by for a test drive whenever possible. We are open from Monday-Saturday 9am-6pm. Call Mike at 512-413-8135 for more info. Visit our website texascentralmotors.com for our entire inventory.